Word has been received of the July 9 death of Wayne Flory, former Grace Brethren pastor and military chaplain. 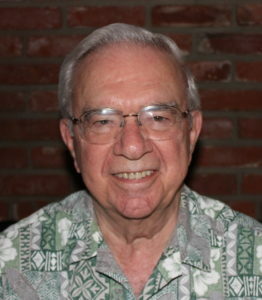 He retired from Biola University where he taught in the Bible department. He had been in and out of the hospital since April following a heart procedure. A public memorial service is planned. Information will be included here when it is announced.